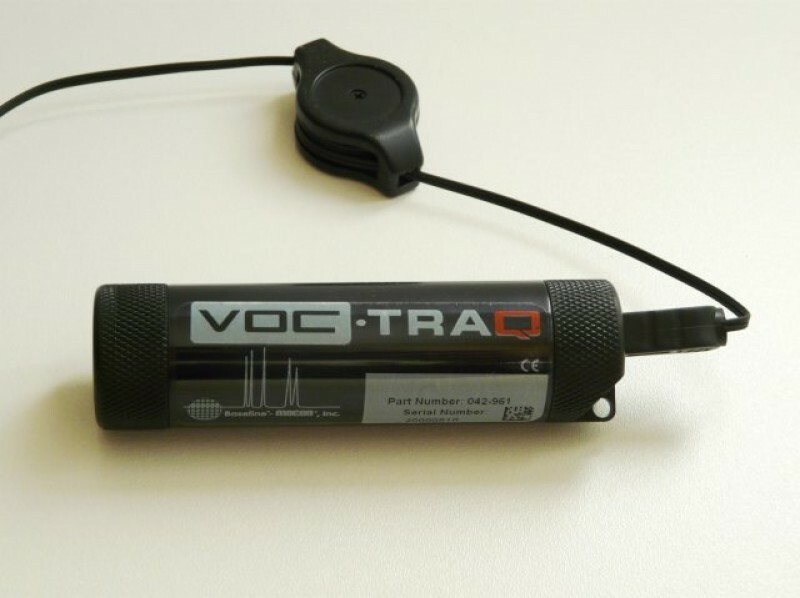 With the VOC-TRAQ Total Volatile Organic Compound (VOC) sensor, you can easily monitor and save Total VOC with any PC running the Windows® operating system. 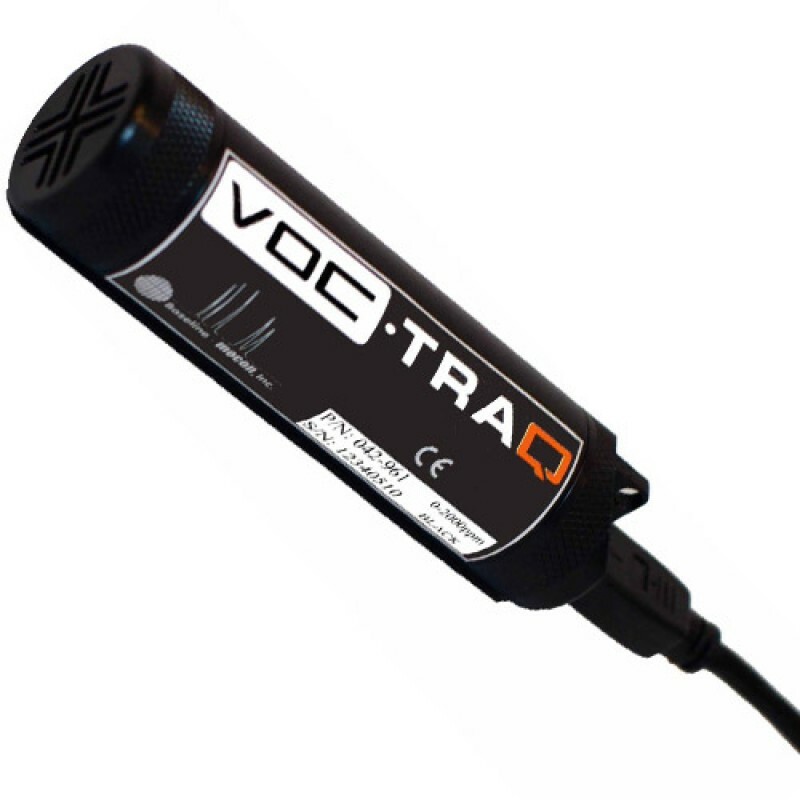 The piD-TECH® photoionisation detector, with its new award-winning technology, makes the VOC-TRAQ the most reliable, accurate and cost-effective portable VOC detector available on the market. 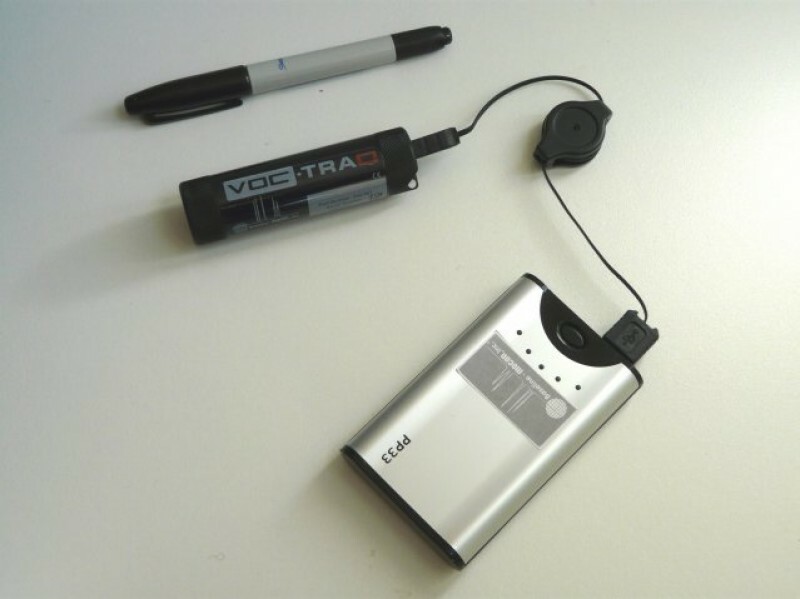 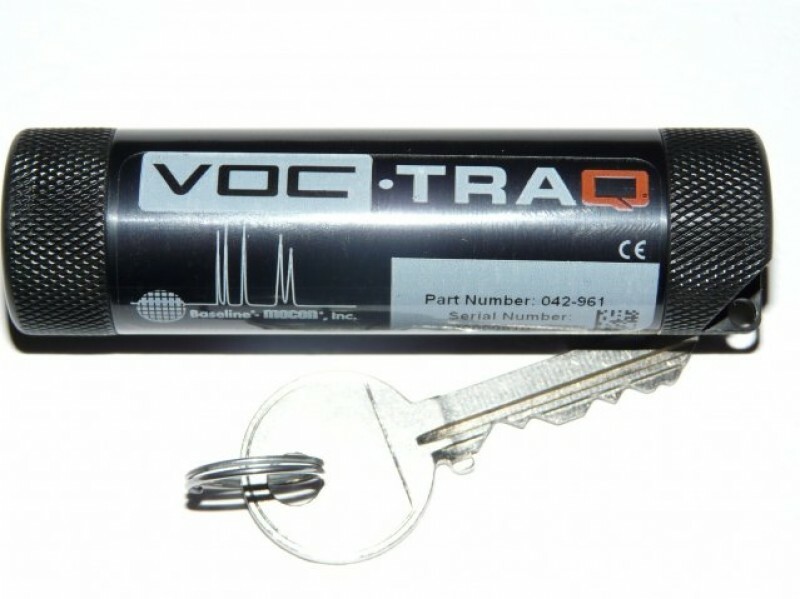 Whether you are an air quality consultant, a safety engineer, a maintenance manager, or just concerned with VOCs in your internal environment, you will find the VOC-TRAQ easy to use. 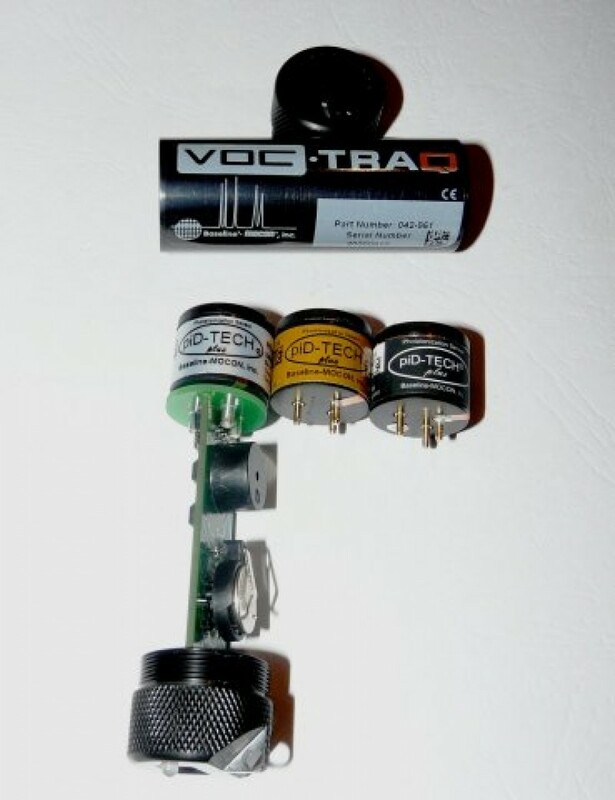 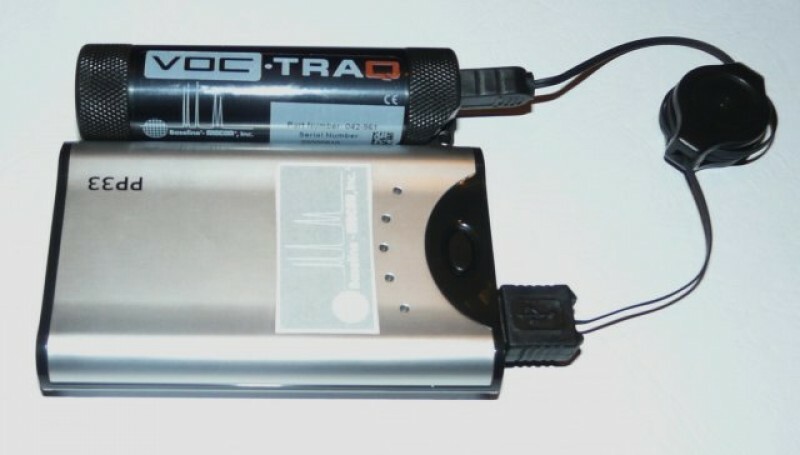 Each detector is interchangeable on the VOC-TRAQ. 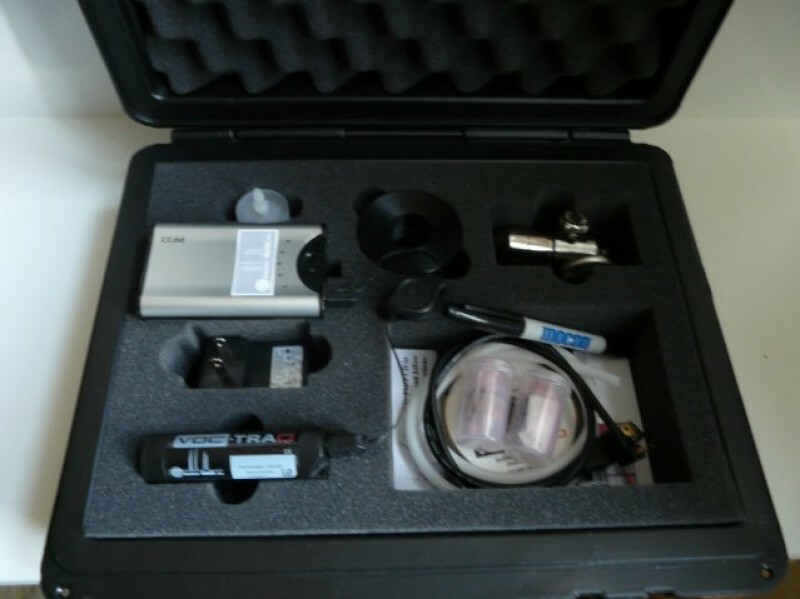 TRAQ WARE (software) keeps your data and settings synchronised, and displays measured and recorded data. 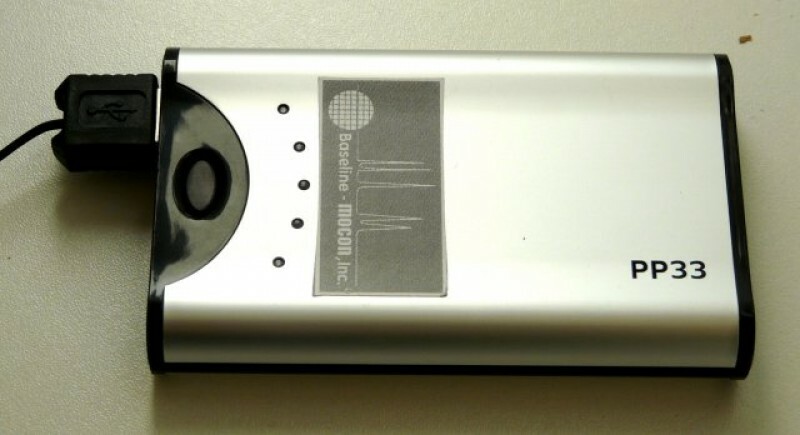 Two visual and audible alarms may be programmed.